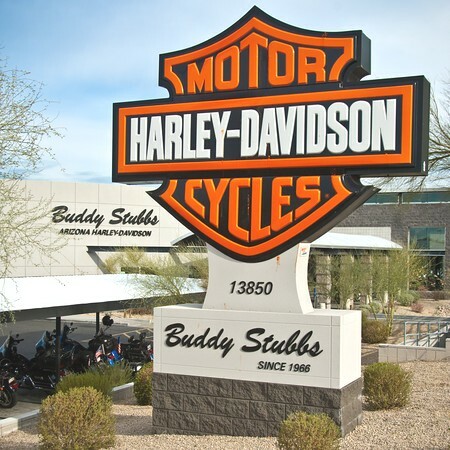 Phoenix was the location for a handful of TCB episodes. Episode 15 "Sybil" was filmed at The Gulley Mystery Castle. 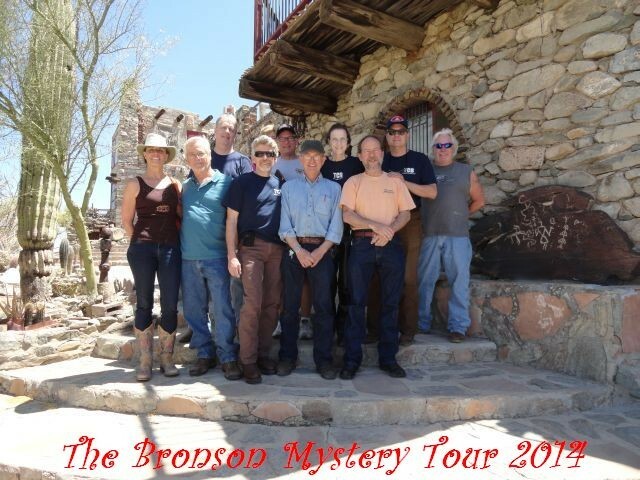 Built in the 1930's by Mr. Boyce Gulley, a building achievement of rock, wood, and just about anything else you can think of ! His daughter Mary Lou lived there until her death in 2010. 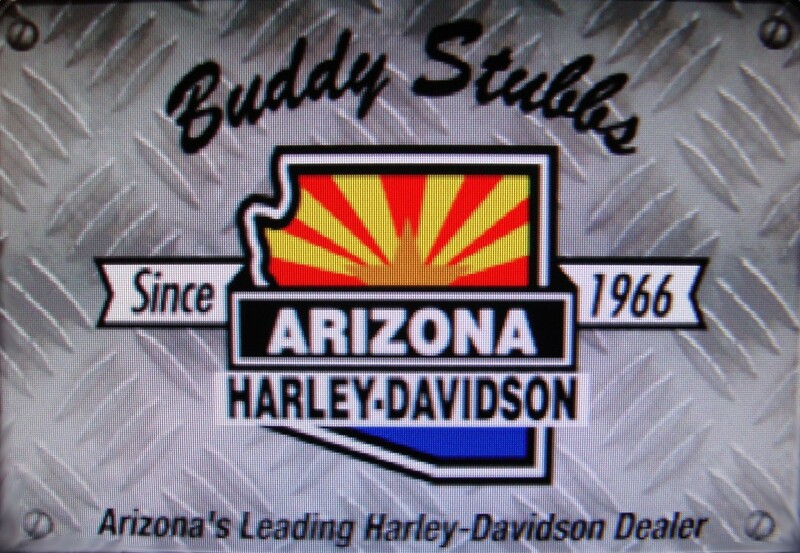 Many thanks to Buddy Stubbs Harley-Davidson . 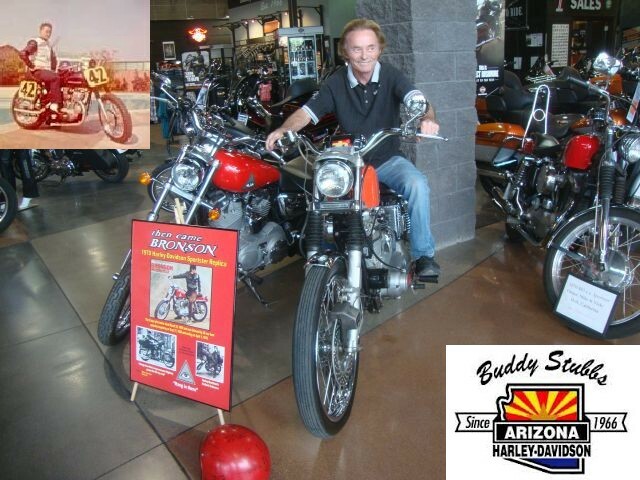 Buddy hosted the bike displays at his Cave Creek location in Phoenix. Hang in There Buddy we had a blast, let's GO racing ! 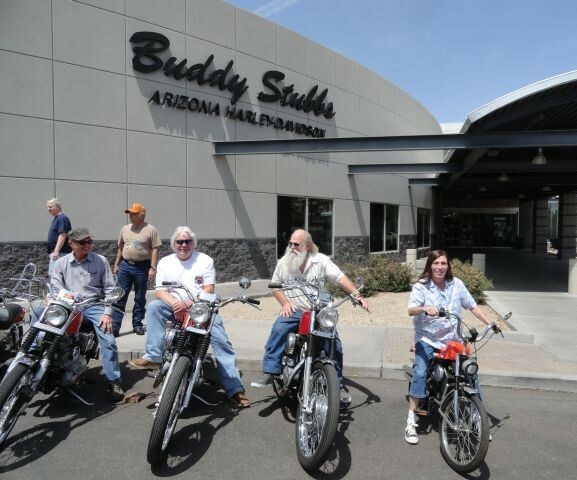 Many thanks to Bobby Guthrie and his charming wife Linda Manz . 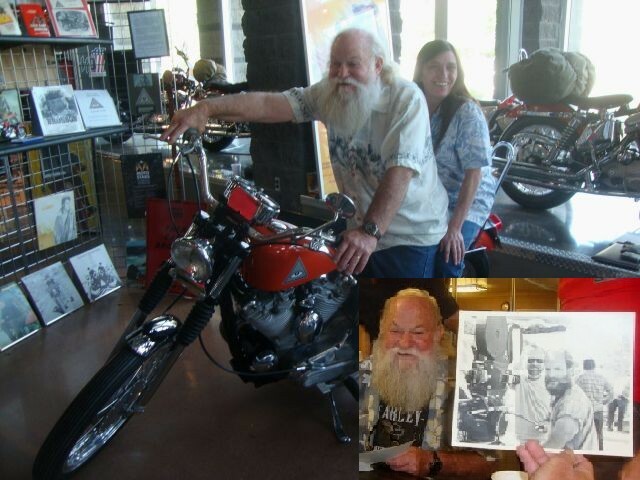 We enjoyed the stories and your photo album memories as TCB cameraman and actress. You two Hang in There! 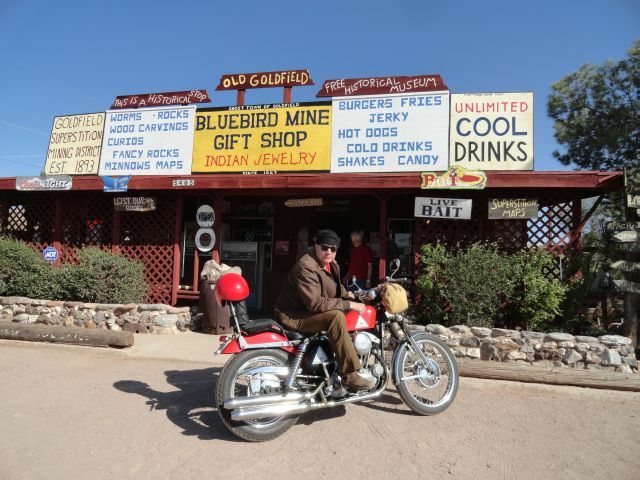 Boots from California on his 1970 at the Bluebird Mine from Episode 10; "2% of Nothing", Apache Trail, AZ. 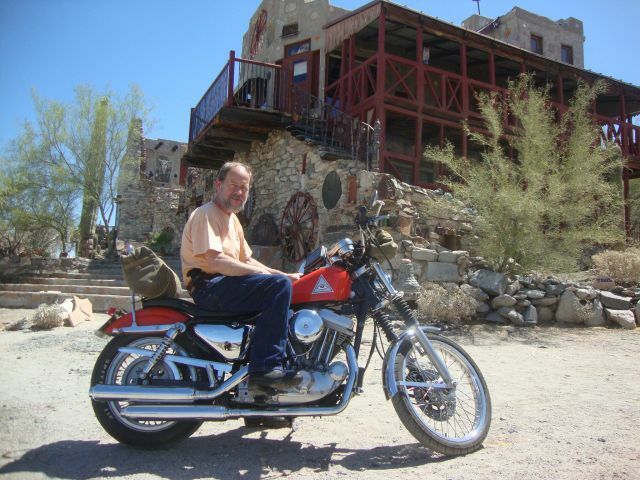 Billy from Maryland on his 1994 tribute bike at the Gulley Mystery Castle, Ep. 15 "Sybil". 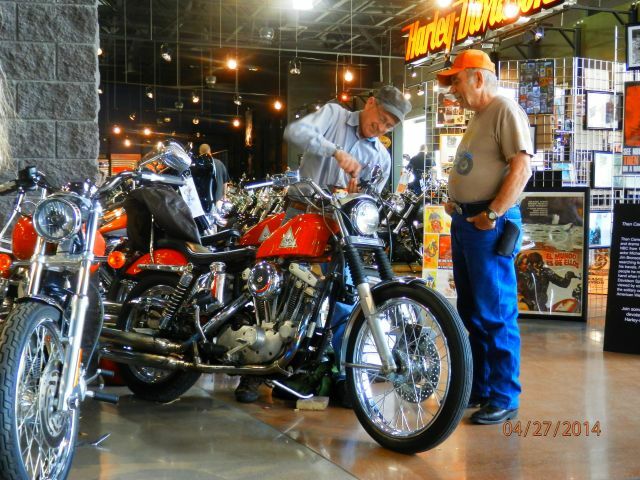 Bill from Illinois talks with Jerry who kept the bikes painted during the filming of the 26 episodes in 1969-70. 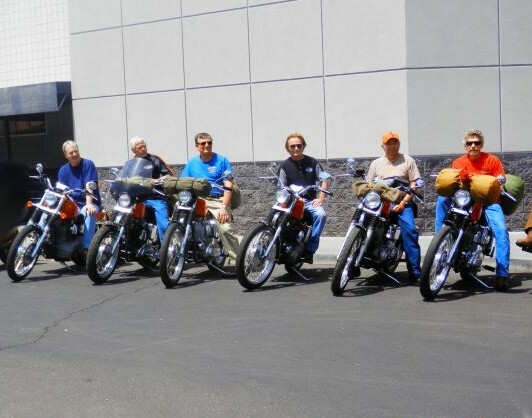 Tom (Arkansas), David (Virginia), Mark (New York State), Buddy, Jerry (Nevada), Greg (Pittsburgh). Movie actress Linda Manz and her husband TCB cameraman Bobby Guthrie. 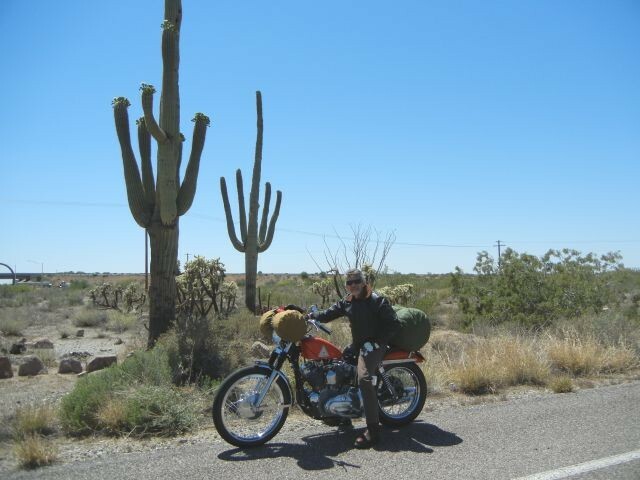 Greg at Florence Junction, AZ. 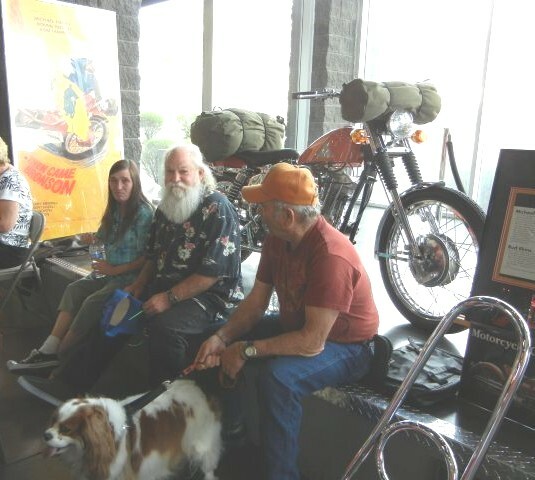 Jerry and Bobby with Linda, also Penny.